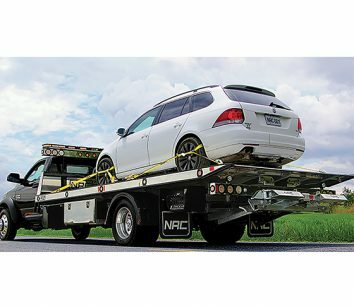 Home >> Listings >> Towing Equipment Manufacturers >> Carriers 8,000 to 19,000 LB. Dual-Tech – units available with 10k, 12k, 16k and 20k capacities with lengths from 19’6” to 28’. 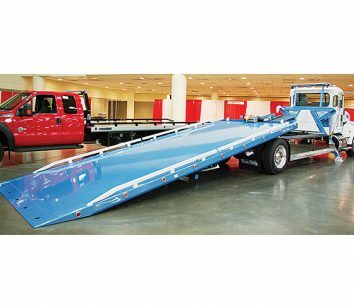 Standard features include: low load angle, low deck height, dual flange bed locks, solid deck sheet, quad rail sub-frame, 1,152 sq. inches of nylatron wear pads and planetary winch, 2-yr. manufacturer’s warranty on all lo-pro series. Dual-Tech is family-owned and -operated, priding themselves on building a quality product and providing personalized customer service. Call 800-852-0345 or visit www.dual-techinc.com to have a unit customized for you. Now that you have tried the rest, try the best. Visit www.dual-techinc.com or call 800-852-0345. 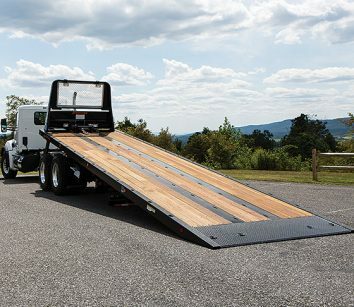 The 6-ton XLP series is available with 20,’ 21’and 22’ steel and aluminum decks, including dual-angle models. 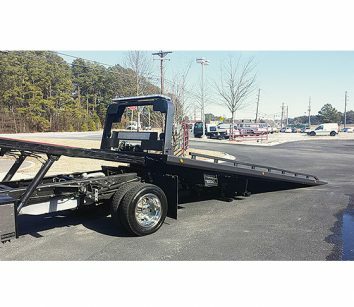 The 6-ton XLP features a low profile subframe that lowers the deck height and provides greatly improved load angles – dual angle decks as low as 7.5 degrees, “conventional” decks as low as 10.0 degrees. 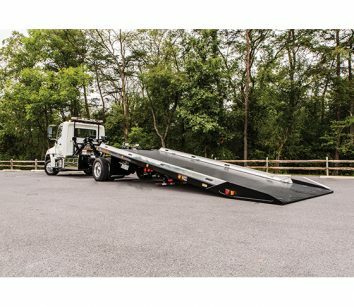 All 6-ton XLP models have a 12,000-lb. deck capacity and can be equipped with a 3,500-lb. wheel-lift with manual or hydraulic arms. Now available on Ford F550, Dodge 5500, Isuzu NRR and Hino 195 chassis. Call 800-926-9666 or visit www.jerrdan.com. The Kilar family builds a full line of carriers from 10,000 to 40,000 lbs. capacity. 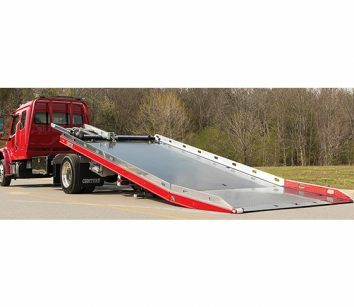 The 10 series carriers are available in both steel and aluminum with a 10,000-lb. deck capacity. Available with a wide variety of options. 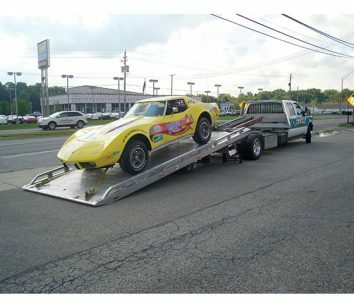 Anything from “mild to wild.” For fast friendly service give us a call at 330-534-8961. 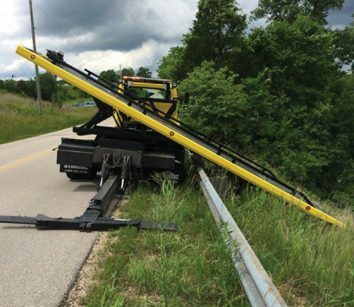 Bigger is not necessarily better; with their strong and sturdy construction, light-duty NRC carriers make recoveries safer, easier and more cost-effective. With their design based on the same durability criteria as our industrial models, 10TB carriers are capable of handling any call you get. Call 450-379-5796 or visit www.nrc-industries.com.